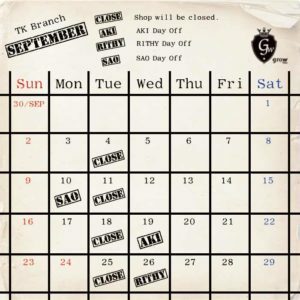 This is our TK branch’s schedule on September!! Next Next post: BKK’S October schedule! !